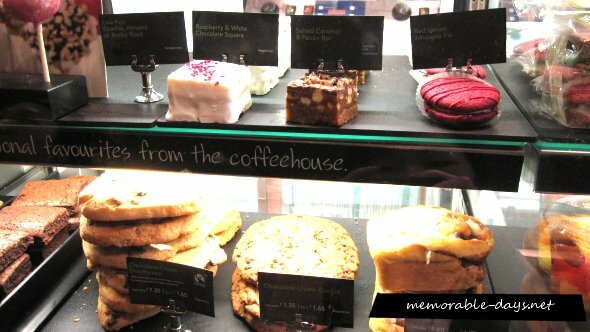 Food in London - Yummy in my tummy | Memorable Days : Beauty Blog - Korean Beauty, European, American Product Reviews. 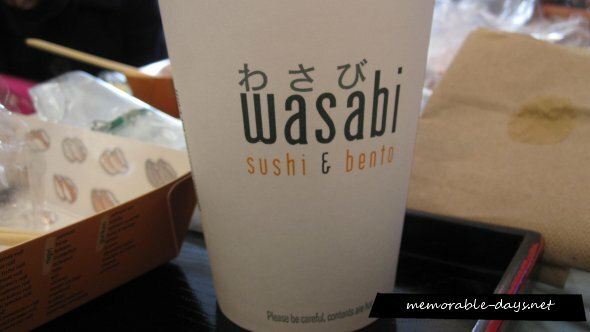 We had a lunch at Wasabi, a small restaurant where you can buy sushi and hot dishes. It was so crowded there xD so we gave it a try. The food was ok for an affordable price (4 maki sushi's for £1.-) ^___^. Anyways, since we didn't finish the dishes cause it sucked =.=", we decided to buy some Chinese cakes, like polo pau (菠蘿包), wife cake, egg tarts (蛋撻) etc. as our midnight snack and we had a nice dessert at a restaurant across the street. The desserts were nice & fresh! 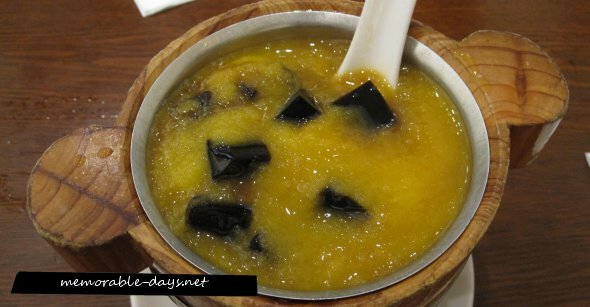 Those black things are Chinese herbal jelly's(龟苓膏), the yellow stuff is mango and the white stuff is tofu (豆腐花). 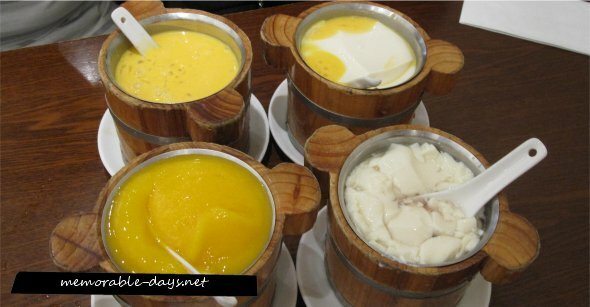 Yummm typical Chinese desserts ♥, can't find these in The Netherlands ='D. OMNOMNOM!!! Lekker! Misschien zie ik deze tentjes later nog wel, dan denk ik vast en zeker even aan je artikel! 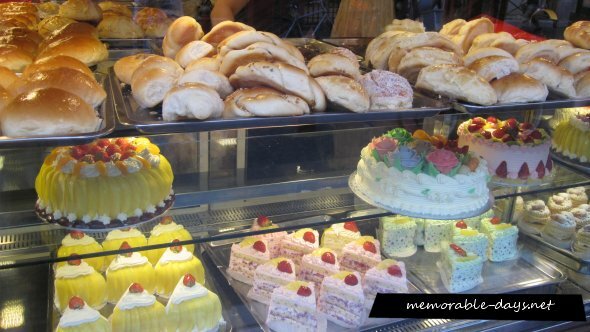 Love the desserts! Die witte is toch soja pudding? ME LIKEY!! Die eet ik zoooooveel he xD! 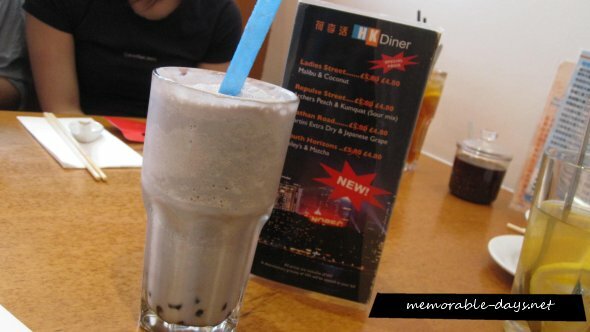 @Sam, yessss moet je zekers doen als je in london, china town bent :D !! @hihihi!, unfortunately there isn't =/. 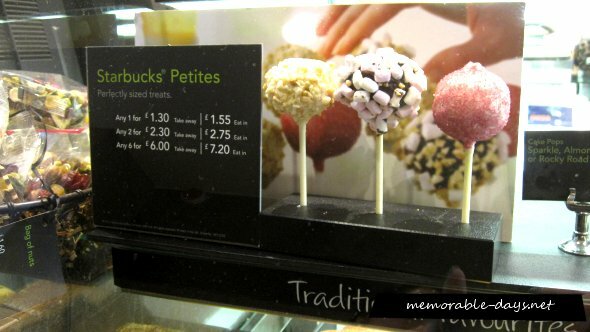 There are only 4-5 starbucks in the netherlands, not many..